I’ve observed a couple of teachers who had at least seven uses for the word ‘OK’ (start / that’s fine / yes / no / stop / do you understand? / good). Take a voice recorder into class with you (most smartphones can record a class, without an issue). Record your lesson, and listen to it later. Listen to it from the point of view of one of your students. Does it make sense? Does it even annoy you? Have you got any annoying speech habits? Use the above list as a checklist, and put yourself in the shoes of one of your students. Do your students a favour, and give your classroom language a tune-up. 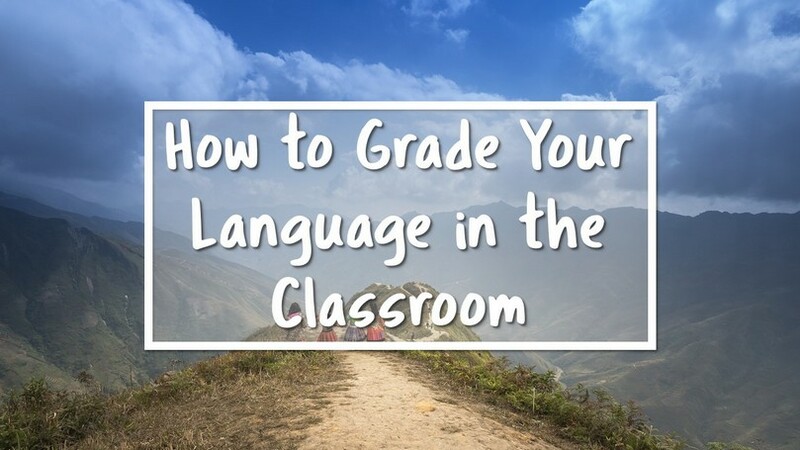 How do you make sure your language is appropriate for your students?